She’s not your typical video gamer. She’s also not your typical model or cheerleader. 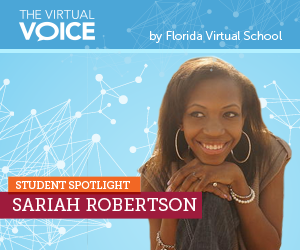 In fact, Sariah Robertson is anything but typical – she’s extraordinary! 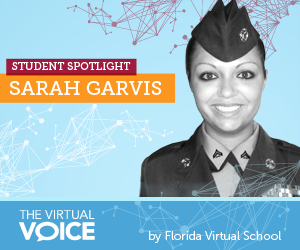 FLVS student Sariah started her own organization called My Girl Code which focuses on inspiring girls to become more interested in advanced technology systems such as coding. She’s the History Club President, a Young Marine Corporal, and about to hold a Bachelors of Theology degree before her own high school diploma. Who is this superstar? 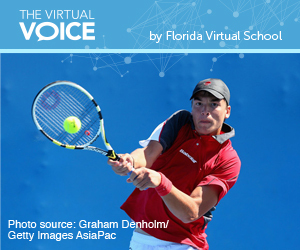 It’s Florida Virtual School student Sarah Garvis! 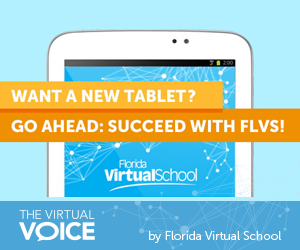 Sarah has been taking classes with FLVS since she was in middle school and has recently concluded her coursework with the Law Studies course. 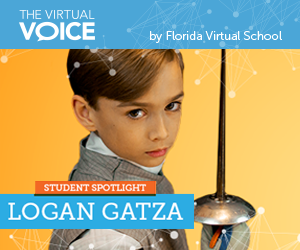 “I have always been fascinated by government and I have such a high respect for it. I admire how the government systems run and this class taught me so much!” said Sarah. 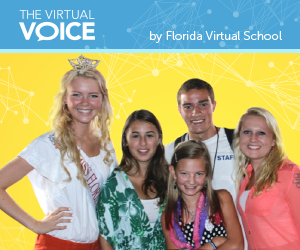 Zoe Mignone, a FLVS Full Time senior, has accomplished quite a bit in her 17 years. She has been a mentor, triathlon participant, advocate, pageant queen, and has even started her own non-profit organization! 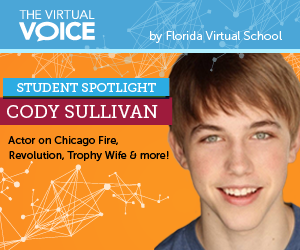 Oh, and, in case you couldn’t guess – she’s also a very active student with FLVS Full Time.